This is the most expensive accommodation in Las Casas Filipinas de Acuzar in Bataan. 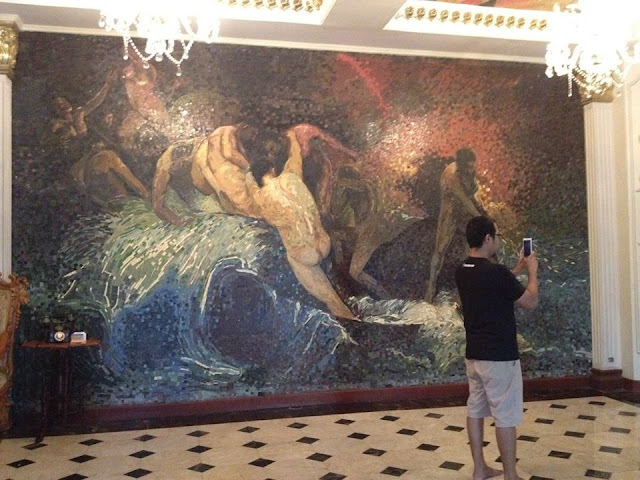 You'll have to pay P150,000 or $3, 260+ per night here. 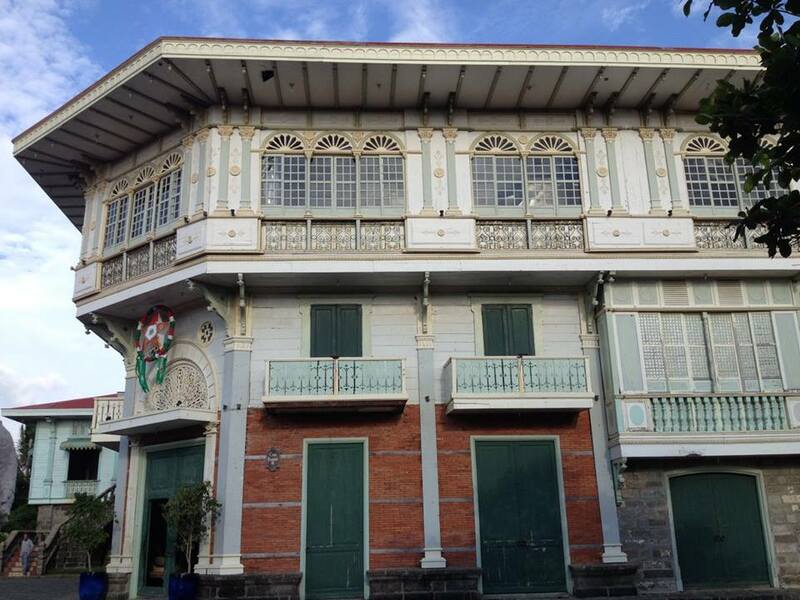 Located originally in San Nicolas, Binondo, Manila it was built in 1890 as a floral bahay na bato (stone house) that is an example of Renaissance, Baroque & Byzantine designs. In 2009, squatters flocked here destroying the architecture and the inside of the house made of pure gold. 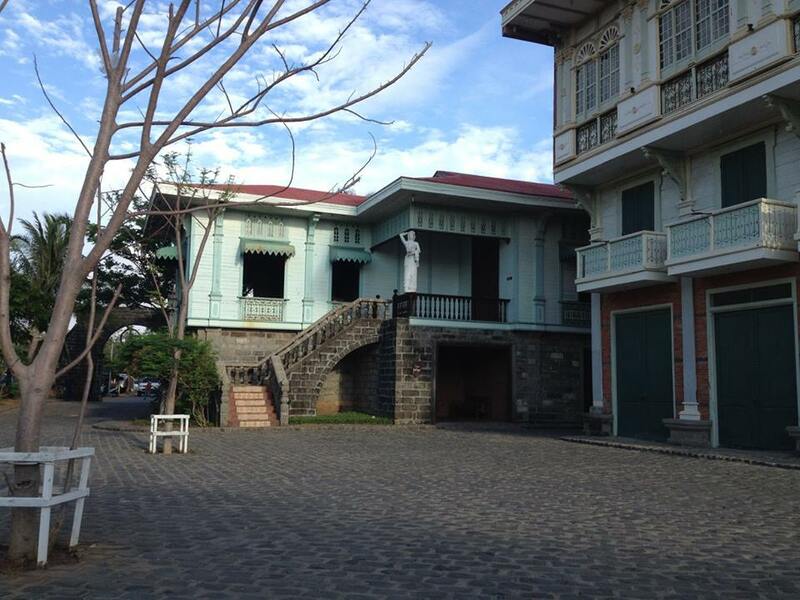 The owner of Las Casas bought this, dismantled piece by piece and reconstructed in his town where wealthy #tourists can sleep here. This is an example of houses of rich #Filipino families before. In 1914, Instituto de Manila now University of Manila, used to rent a space hereas their classrooms before moving to Sampaloc. 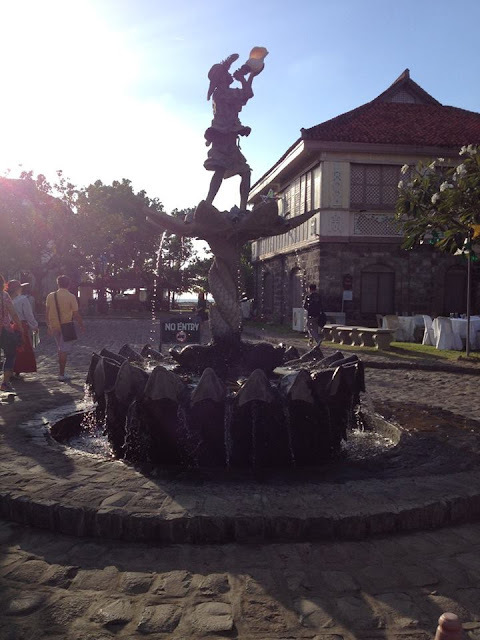 I think that one blog feature for Las Casas Filipinas de Acuzar is not enough to feature the most beautiful and heritage rich houses it has inside. 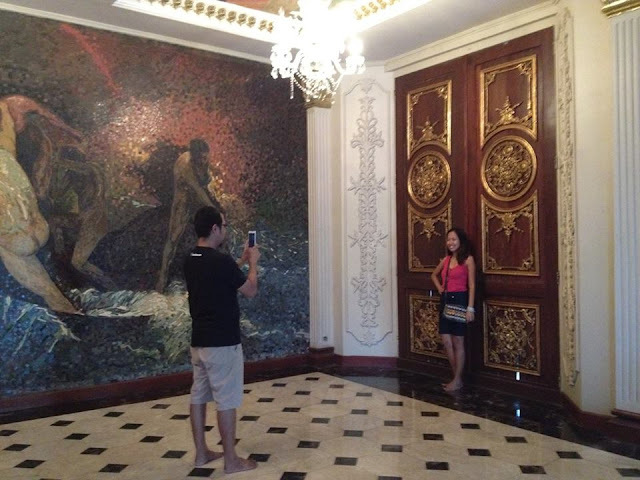 Today, I am sharing the photos of Casa Binondo where we're able to get inside as part of the one hour free heritage tour since we booked a one night stay here. 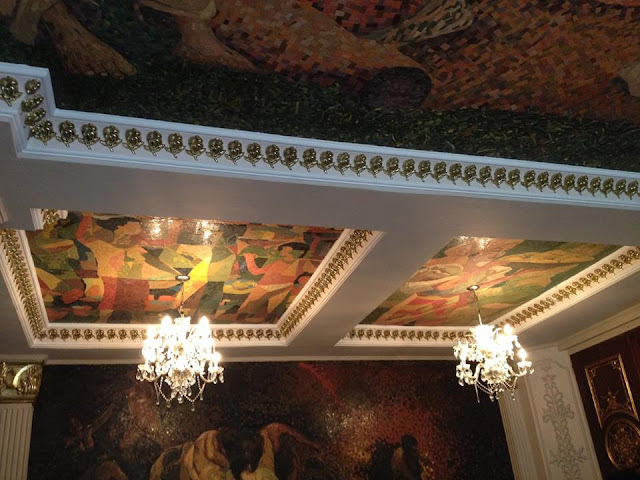 The toiletries are branded, the space is really huge like you are in a five star hotel and there's a lot paintings and other arts inside.